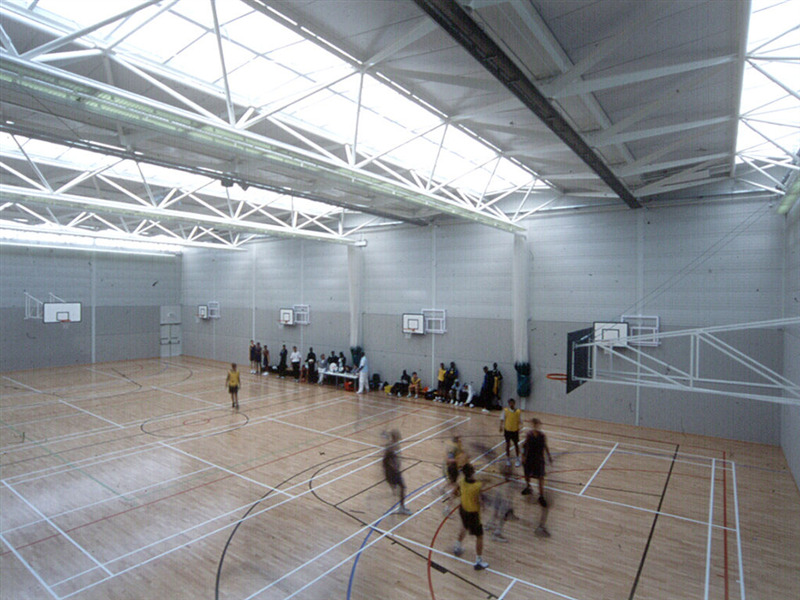 Talacre Community Sports Centre located in Camden, North London. With easy travel routes using either train, bus or car it makes it easily accessible to those travelling as well as those close by. 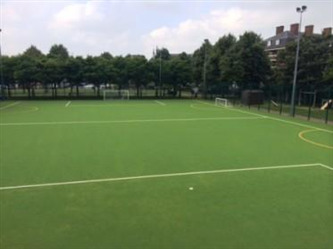 The sports centre has a 5 a side and 7 a side astro turf football pitches available to hire. 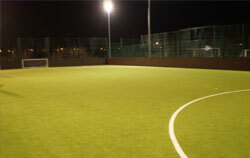 They are fully caged and floodlit for easy play. 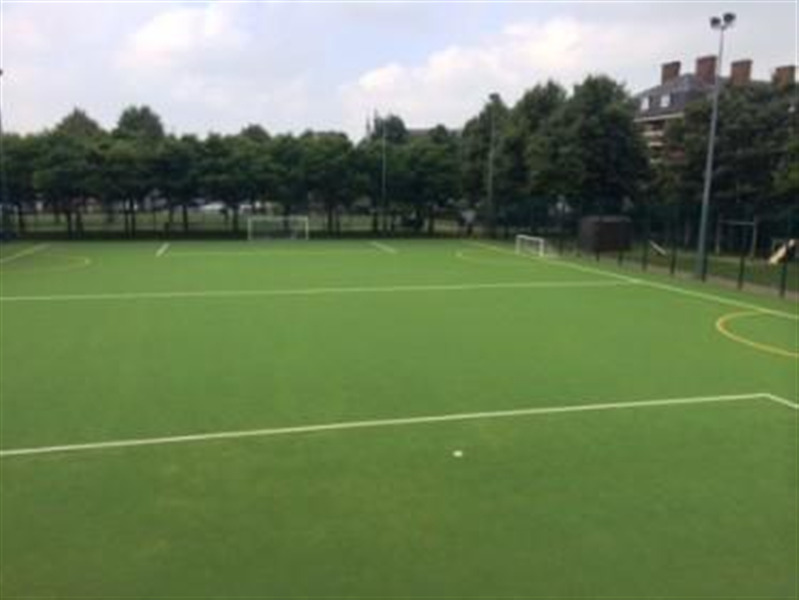 The pitch comes complete with goals and changing facilities. Also available for hire are kids indoor play centre, large 4 court sports hall, gymnastics hall, studio and classroom. 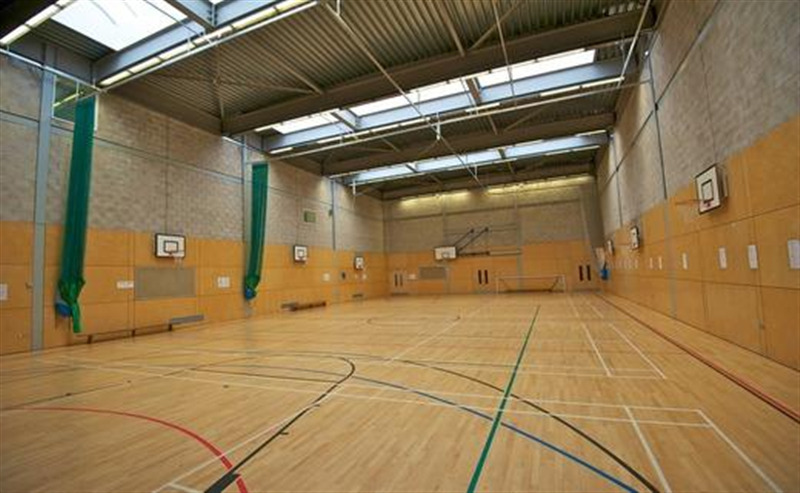 The sports hall is fully equipped for impressive venue to play whether training, casual matches, tournaments of for a large event.